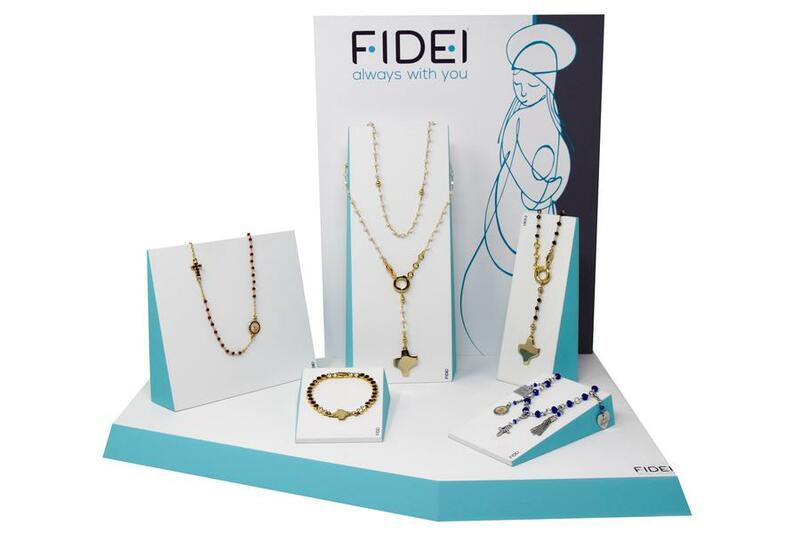 All the products in the Fidei range are either Gold or Rhodium plated. The base metal is Palladium, which is a rare metal of the Platinum group that does not oxidize. 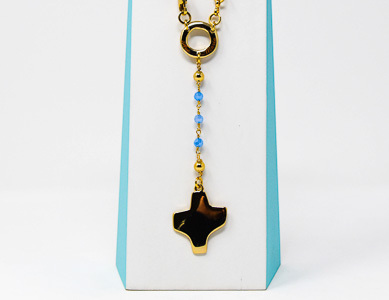 All jewels in the line are hypoallergenic and nickel free.